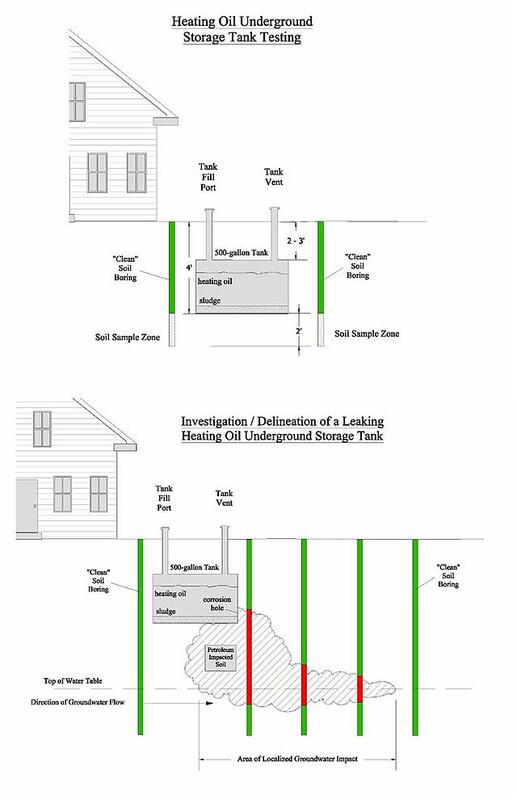 Initial depth to groundwater determination and sampling in or adjacent to the discharge (UST) location. 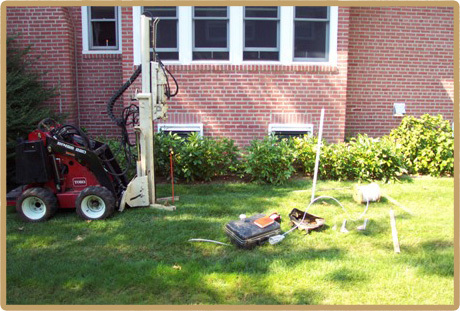 Soil sampling along nearest adjacent property line for determination of potential off site migration of contamination. Sample acquisition for forensic analysis (age dating), so that the carrier has the option of analyzing the sample if third party damages are found to exist. Reviewing of third party reports (for regulatory compliance) that determines if a third party impact is or is not present. From the initial sampling of a property for third party coverage and along with any requested forensic analysis (age dating) Curren can assist carriers in determining if coverage is applicable. Once coverage is known to exist, reserve estimating of the loss can be performed, and remedial estimates can be either submitted or obtained from outside firms. Curren can provide the turnkey service of remediating a discharge and performing all necessary State reporting to obtain a State issued No Further Action (NFA) declaration for a property. Usual and Customary Charges Review. Loss and Expenses Allocation between carriers.